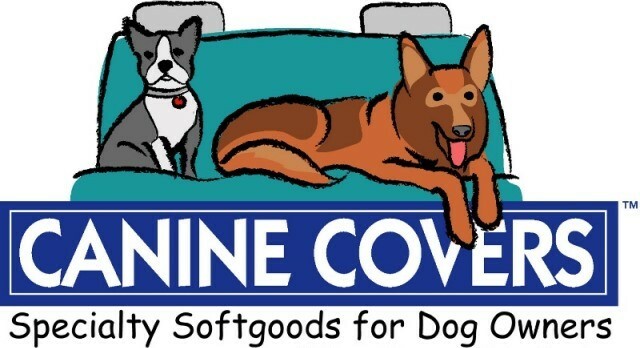 Canine Covers CoverAll Pet Seat Protection Covers the back of the front seat only Use together with Custom Rear Seat Protectors which are sold separately. An easy way to be sure your canine stays in the rear seat area by creating a partition across the back of the front seats. 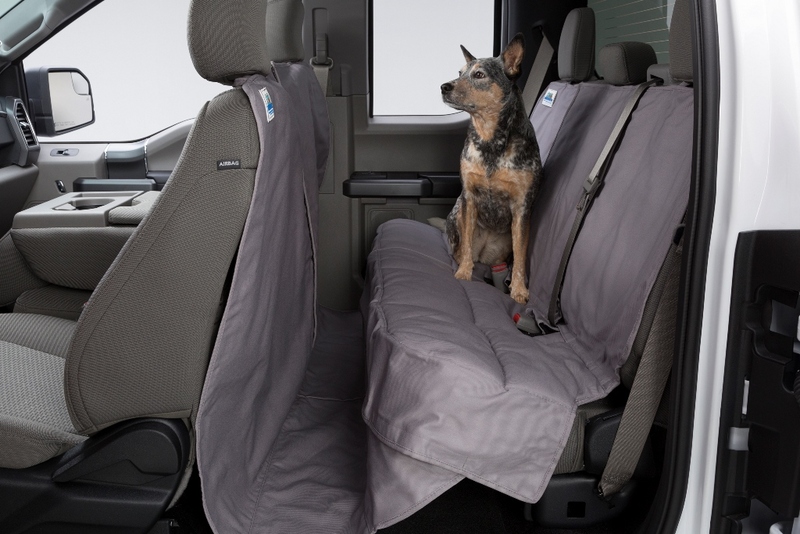 In addition to protecting the back of the front seats, the CoverAll also protects the floor carpet area, but the hook and loop seam can be opened to allow your dog access to the front seat if desired.